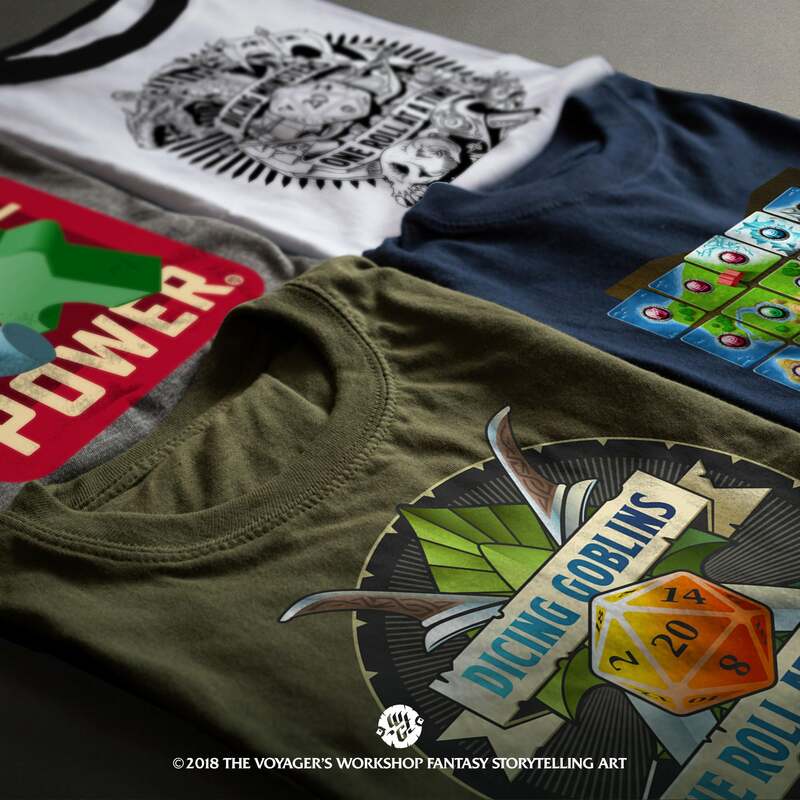 The Voyager's Workshop, an online shop for gaming adventurers, launched by Nova Scotia artist, designer and storyteller. Halifax, NS, October 2018/ - Storytelling has long been part of the fabric of society, be it ancient or modern. It is no surprise that, in this day of digital overload, more and more people get together to play in person. They do so to get back to basic forms of sharing tales or just to have a good time amongst friends. Wouter F. Goedkoop has created a place that caters to people who enjoy adventures of pen, paper, cardboard and pixels. The Voyager’s Workshop, which just launched in April of 2018, creates original designs and even made-to-order items that showcase your passion for the stories you live, tell and are a part of. In an age when screen time makes up a good part of our days, it is refreshing to witness the steady return of group based activities that foster in-person interactions. Over the past several years, the board gaming industry has been booming and shows no signs of slowing down. 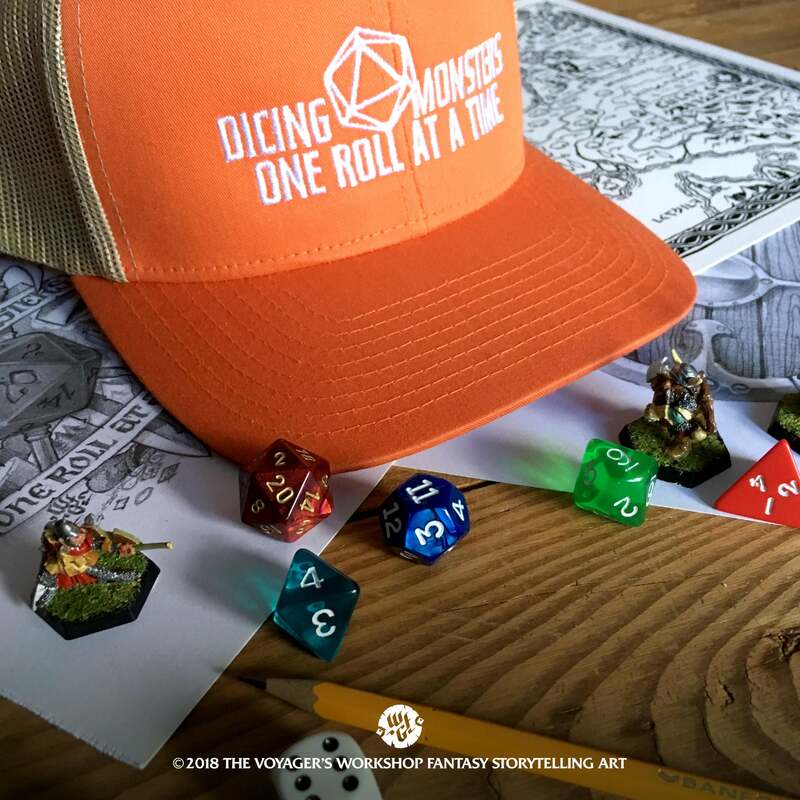 We have also seen the resurgence of tabletop roleplaying games as new gamers join experienced ones to gather around and create fantastical shared adventures. 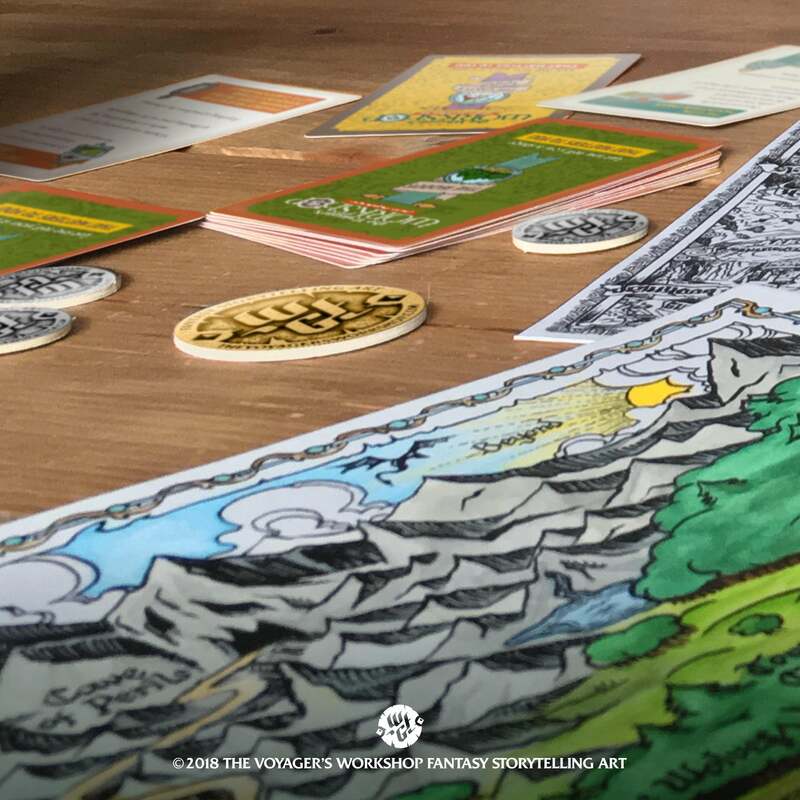 By offering a unique proposition – one that is not tied to a specific product or franchise – Wouter aims to promote the joys and positive benefits of gaming, storytelling and sharing this with others. In this online store you will find t-shirts, mugs, caps, backpacks and posters that pay tribute to your storytelling hobbies. They are grouped into two main collections with more on the way: Meeple Power Across the Board is a board game tinted theme and Dicing Monsters One Roll at a Time celebrates all things role playing. 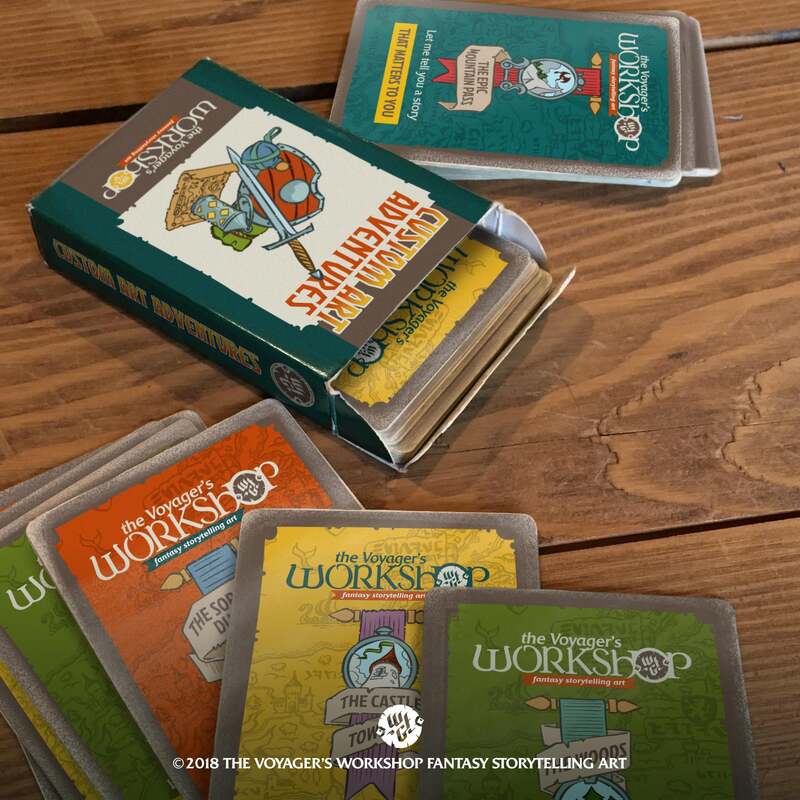 This September, The Voyager’s Workshop also launched a new standard for tabletop RPG fans. 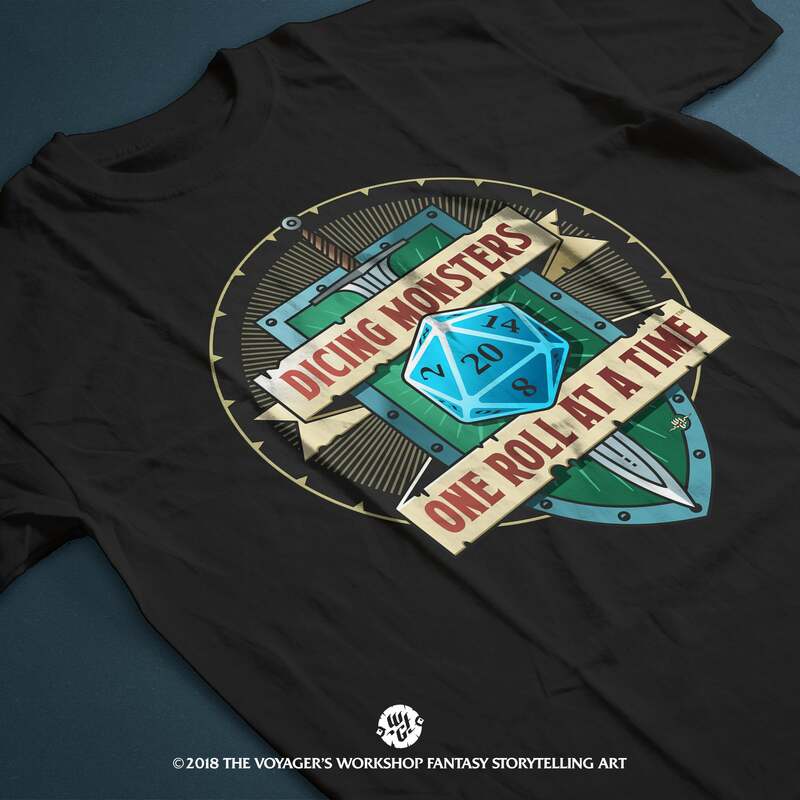 Twenty Sided is an exclusive line of apparel that is both understated and fashionable for players who want to roll a 20 in style! For Wouter, gaming and storytelling have always been a part of his life in some way or another. After growing up and living in Europe, he moved with his family to Nova Scotia, Canada. This is when he took it upon himself to combine his skills as an experienced graphic designer, his passion for storytelling and his love of gaming to build the Voyager’s Workshop. 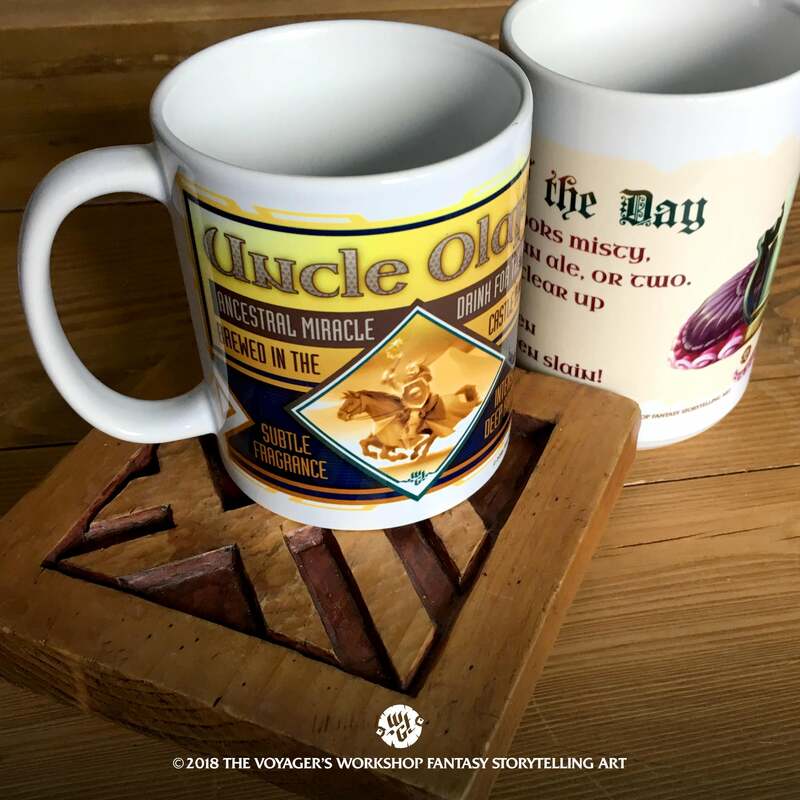 The artist not only runs an online shop with products manufactured in North America but he also creates made to order designs, illustrations and artifacts for gamers such as hand carved wooden coasters, dice boxes and ornaments. He invites you to discover apparel, art prints and other fun products that revolve around you and your passion for storytelling. This includes logos, symbols and images that celebrate a person, a family, a happening or even your gaming group! With offerings for all budgets, you are bound to find something inspiring!